Birth oriented Therapy was first introduced in Israel by Keren fridman Gadassi. 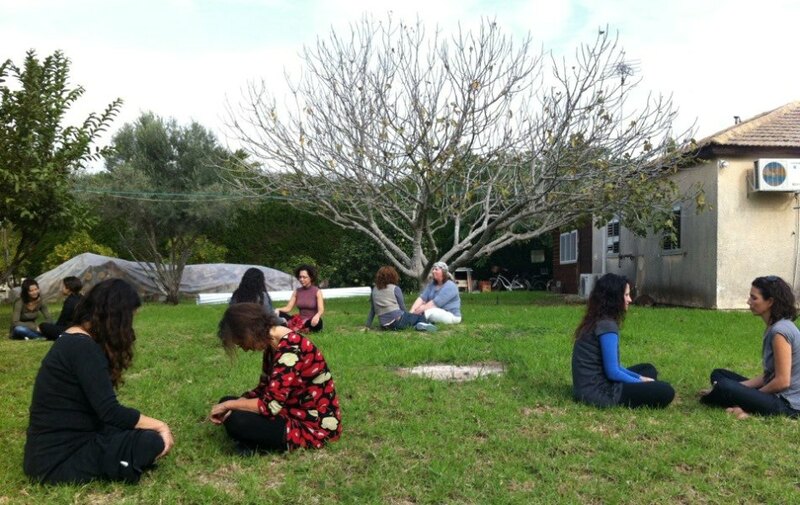 It is being further developed and taught by us group of four, which includes Keren Gadassi, Hilla Lev Ran, Galit Halevi-Herman, and me (Daphne Danon), and the growing group of wonderful women who have joined us. Over the past year and a half, B.O.T- Birth oriented therapy, has become rapidly known and appreciated among birthing women and colleagues in close occupational fields, such as Doulas, Birth educators, breast feeding consultants, Midwifes, and Doctors, who can now refer women to B.O.T sessions. It is also possible to become a Birth oriented therapy facilitator, by joining the B.O.T training program. At the B.O.T school we now offer courses for level 1 and level 2 BOT certification. Around 40 women have already joined us and are in different stages of B.O.T training. They already use B.O.T with satisfaction in their own field of work and daily lives. I am friends with Shira Wolman who has introduced me to this concept, but I know nothing about it. Is there distance learning program to become certified in Birth Oriented Therapy or do I have to be present for classes? I’m very glad you wrote here, Thank you. It’s exciting to hear you are working with the beloved Shira. We are currently working on possible long distance training for Birth Oriented Therapy. I’ll be happy to email you more details about it, hopefully soon! Looking forward and hoping to get to know you! Please send warm hugs to Shira.